1. This running Light is equipped with 5 super bright LEDs, High brightness, a wide range of visibility can make riding more secure. 2. 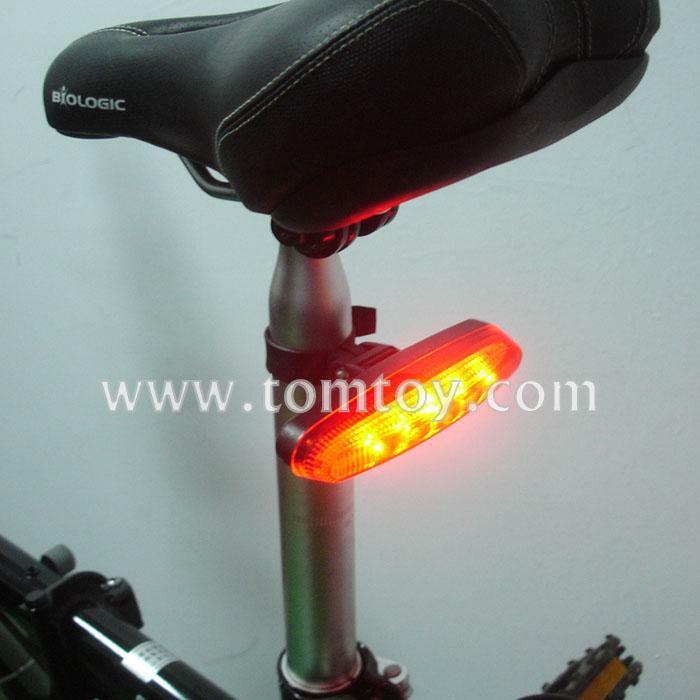 The led safety warning light with clip-on design，easy to installed into your bicycle. 4. 2PCS AAA battery are included and installed. 5. These ultra-bright safety lights will keep you safe and visible, the best choice for the night rider or daylight commuter.